Trust the experts at be Rosie Salon. All of our stylists are here to make sure you walk out with the best-looking hair. Feel Great and look great with be Rosie. 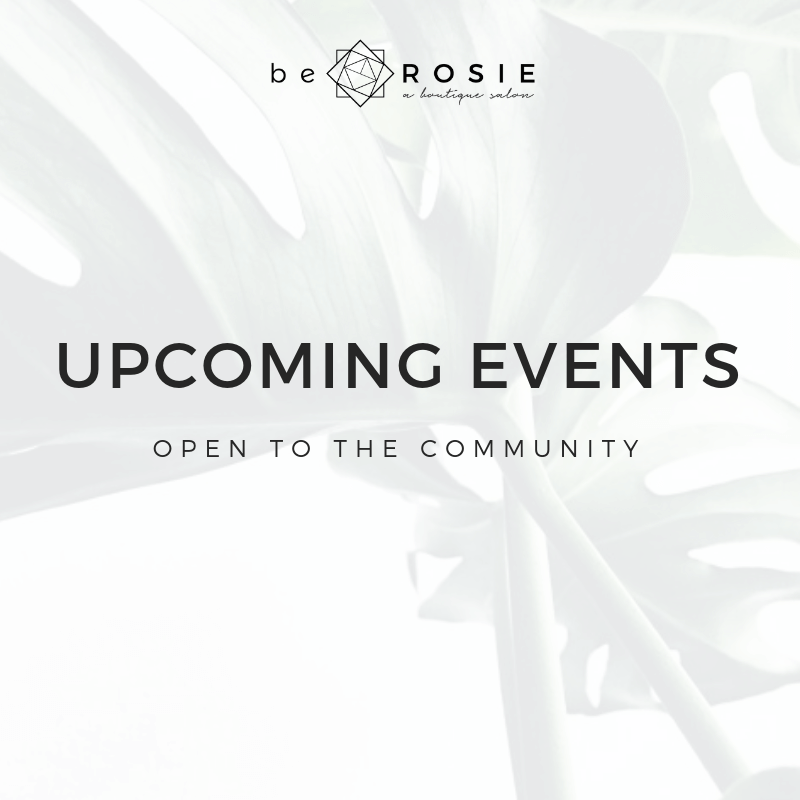 be Rosie is more than a salon, it about bringing our community together. We aim to inspire, create, and most of all enjoy life! Community classes will be hosted monthly – topics will vary. Classes are open to all! Giving is one of our core values. We try to incorporate giving into everything we do. Every quarter we choose a charity to donate a portion of retail profits to. We create beauty from the inside out. be Rosie Salon is a fresh, new experience for our customers and our community. We believe in social responsibility, continuing education, and personal connection. be-ing Rosie is about embracing your beauty and feeling like your best self. Located in beautiful Claremont California, we are more than a salon, we are an experience. Come to one of our free social Sunday’s and see what were about! We only carry products that we truly believe in. Davines products are high quality and healthy for your hair. 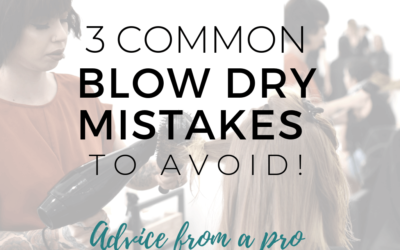 They offer a diverse line of products to meet any hairs needs. Need a recommendation? 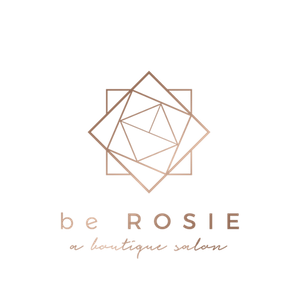 Tell your stylist your hair type and any problem you want to solve and the experts at be Rosie will make a recommendation that will leave your hair looking amazing! Love be Rosie? We love you too! Sign up for our mailing list and receive updates and promotions! We promise not to overload your inbox! Booking an appointment online is simple. 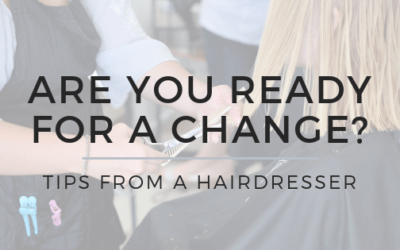 Select your date, time, stylist, and service and we’ll see you here. Sign up for our newsletter to receive exclusive offers, insider tips, & More! 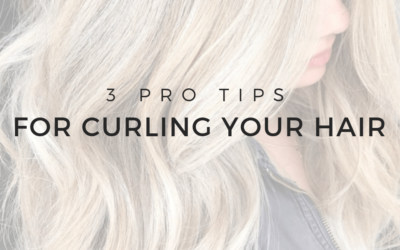 We promise your hair will thank you for it!